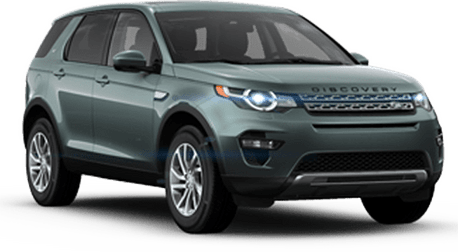 Putting the emphasis in "utility," crossover SUVs - even luxury models - typically are not known for their external styling. 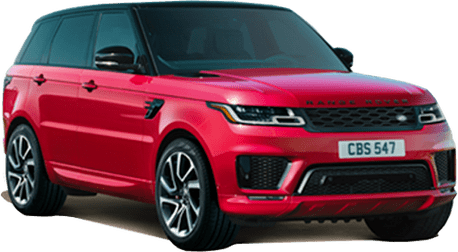 The Range Rover Evoque is one of the few exceptions to this rule, for it elicits a jaw-dropping reaction no matter what angle from which you view it. 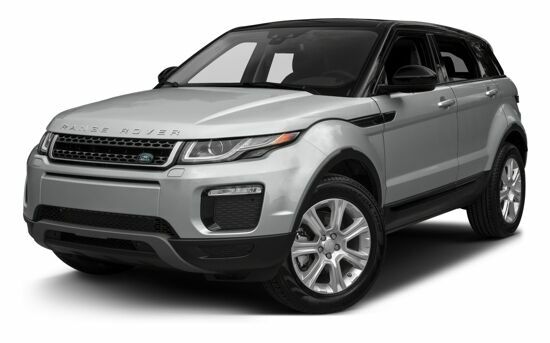 The rising beltline, muscular shoulders and tapered roof give Range Rover Evoque a capable and athletic appearance. 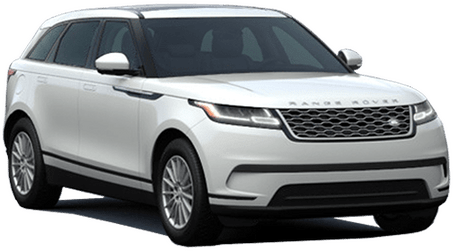 And with the ability to choose from a range of alloy wheels, a variety of colors and finishers, and trims to reflect your taste, you can personalize this fantastic crossover to your desired details. 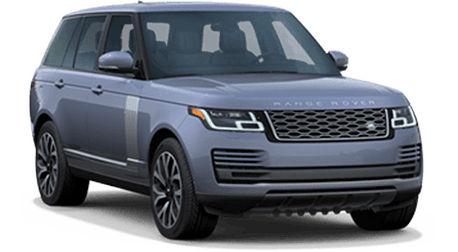 The Range Rover has the off-roading chops to slog though the most punishing terrain but the refinement of a technology advanced and comfortable interior to give you and your passengers the supreme VIP treatment, regardless of your destination. 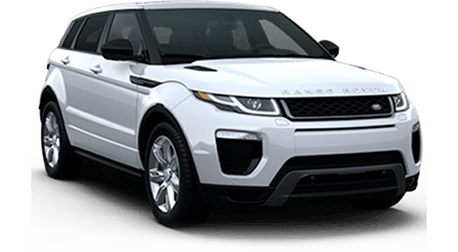 With the Range Rover Evoque, you are in store for an exquisite ride of superior comfort and performance. 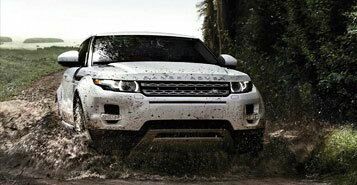 Maintain grip with a suite of electronic stability and traction control systems that work wherever you drive in whatever conditions. In Terrain Response, choose from Grass/Gravel/Snow, Mud and Ruts or Sand, while Hill Descent Control give you the ability to easily handle the hills. 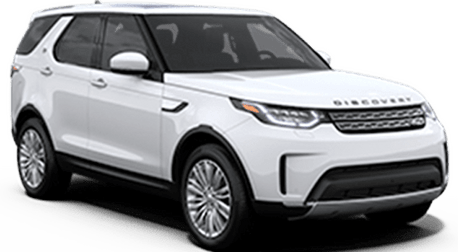 Optional Land Rover InControl Secure uses tracking technology to alert you of an attempted theft and signals your vehicle's location to the Land Rover tracking center to aid swift recovery. 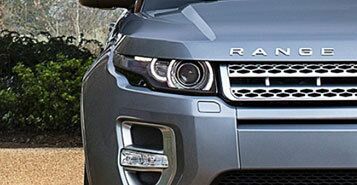 Adaptive full LED headlamps combine distinctive design with highly practical capabilities. 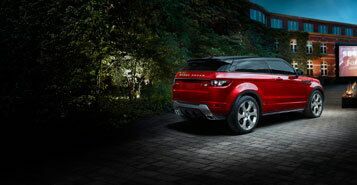 To light your way, its signature downward lighting puddle lamps project an illuminated Range Rover Evoque graphic on the ground.